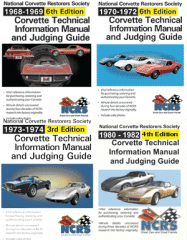 The NEW 300+ page 1968-1969 Manual is NOW available! The New 1980-82 Manual is NOW available! The new editions are GREATLY expanded at 200-300+ pages and well worth the additional cost.